1. Approval of minutes of the March 21, 2019 meeting. 5. Executive Session – The Board may meet in Executive Session at the Department of Public Safety, Management Services Conference Room, Suite 260, 2102 W. Encanto Blvd. Phoenix, Arizona for the discussion of Agenda Item #6, pursuant to ARS 38-431.03(A)(2) for purposes of discussion or consideration of records, information or testimony exempt by law from public inspection. At approximately 2:00 PM, Felice Parham had been dropped off at a Food City located at 1005 N. Arizona Av, Chandler, AZ. A friend of the family claimed he saw her at approximately 1:00 PM at the apartment complex entrance (the residence). During an area search, the family advised Felice’s bank card was used at a Shell station for $5.86 in the area of 1000 E.
On Wednesday, April 3, 2019, at approximately 12:14 AM, an Arizona Department of Public Safety (AZDPS) trooper driving a fully marked patrol vehicle attempted to stop a Mercury passenger vehicle near Bethany Home Road and 31stAvenue for driving without headlights on. The male suspect failed to yield to the trooper’s emergency lights and siren and continued to the area of 41stand Maryland Avenues. The suspect stopped his vehicle and immediately produced a handgun, firing at the troopers. One of the troopers returned fire with a rifle. The suspect then fled his vehicle and ran toward 43rdAvenue. A Phoenix Police Department helicopter tracked the suspect to an alley southeast of Maryland and 43rdAvenues, where he was taken into custody. Dwayne Johnson was last seen in Sacaton Arizona on Sunday March 24, 2019 at 11AM. He was wearing a Blue and White checkered jacket, Beige shirt and Blue jeans. Mr. Johnson was using a maroon walker. His family last had contact with him on Monday March 25 at 1 PM. He was said to be in Casa Grande. Mr Johnson is 76 years old and sufferes from dementia. On 3/26/2019 at approximately 1600 hours, 16 year old Mason Riding walked away from the Walmart located at 12900 West Thunderbird Road in El Mirage. Mason is Autistic, limited social interaction, but will answer to his name. Mason was last seen wearing black pants, black shoes, black hat and black shirt. 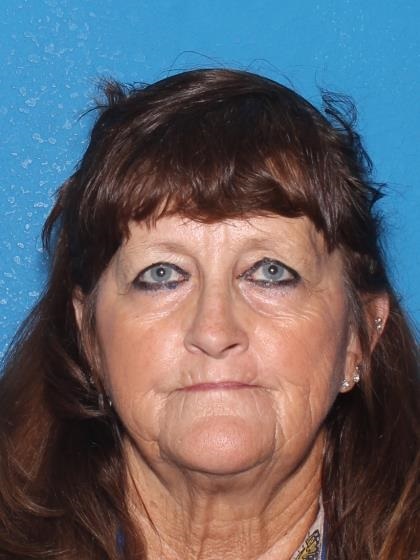 On Wednesday, March 20, 2019 at approximately 10:51 a.m., the Yuma County Sheriff’s Office received a report of a missing person from the 13600 block of S. Avenue 29E. 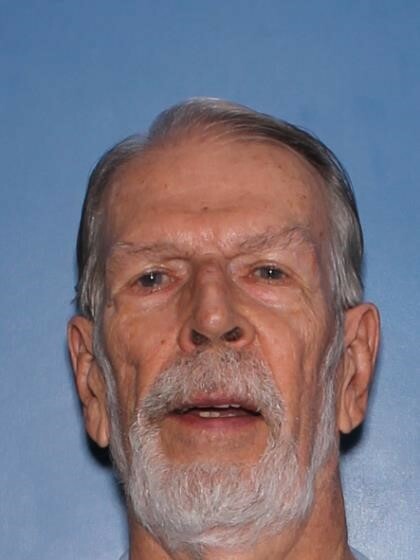 Upon arrival, deputies met with the reporting party who stated that the missing person, identified as Kenneth Richard Oatney, 67, of Yuma, left his residence on Wednesday 20, 2019 at approximately 7:00 a.m. He left his residence in a 1977 blue in color Ford truck which was later located in the area of Avenue 49E and County 4 th Street. Mr.